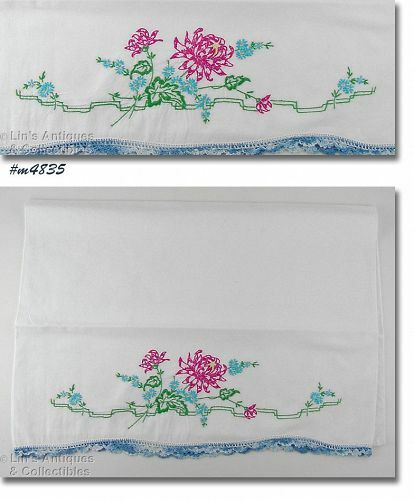 This listing has an excellent condition single vintage pillowcase and it’s a beauty! It is hand embroidered and has crochet edging. Pillowcase measures 20 ½” wide, 29” long, and has ¾” crochet edging. This listing has two Madeira guest hand towels! One is gray, one is pink and both are hand embroidered. 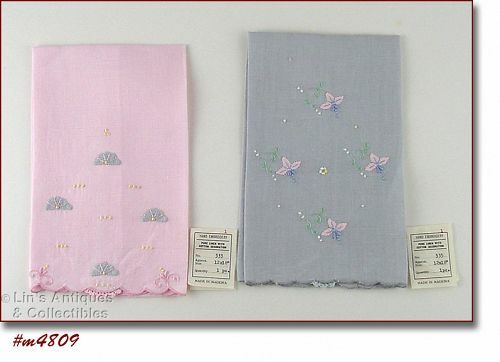 Per their original labels: Hand embroidery, Pure Linen with Cotton Decoration”. They were “Made in Madeira” and measure 12” x 16”. These Madeira towels are unused – still have the original labels. I removed the labels to launder and iron the towels. 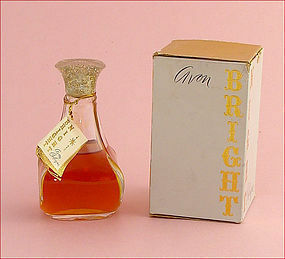 This listing has a 4 ounce bottle of Bright Night cologne by Avon. It is in the original box (box shows some storage evidence/wear). Bottle is between ½ and ¾ full (see photo). 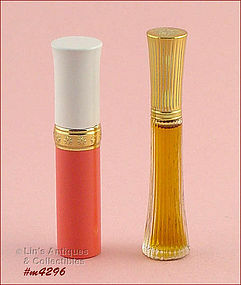 This listing has a bottle of “Vivage” eau de cologne spray by Louis Feraud of Paris. It is in the original box, bottle is 1.5 fluid ounces, and is almost full (see photo). 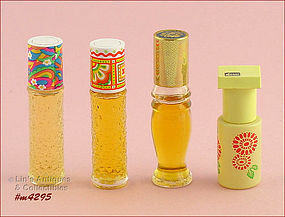 This is a neat perfume bottle! 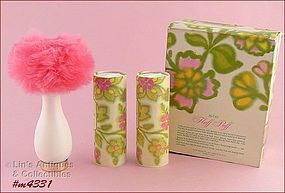 It measures 2 1/8” tall – the perfect size to fill with your favorite perfume and tuck into an evening bag. The bottom of the bottle has an impressed number 4 but I could find no manufacturer identification. 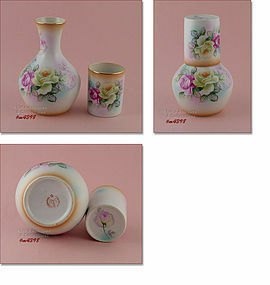 The little bottle fits inside the metal case and it may come out, I don’t know because it is a very snug fit. The bottle has 2 small faux pearls inside and they were in there when I purchased this item several years ago. 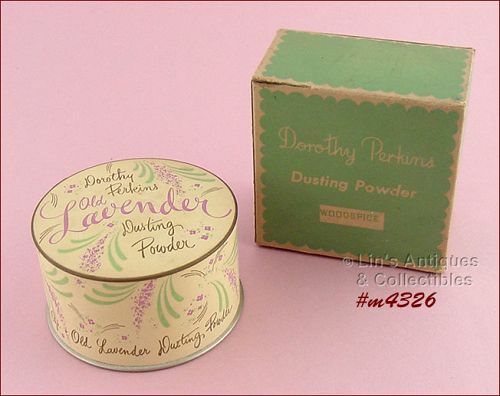 This listing has an Avon “Queen’s Gold” Perfumed Demistik. It is .19 oz., unused, and is in the original box. 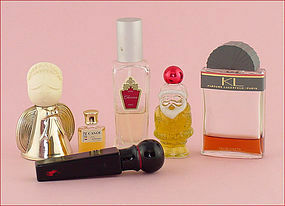 I’ve grouped several colognes into a single listing! There is a small bottle of Canoe by Dana. Bottom of bottle has “DANA, FRANCE”. The bottle is full, however there is no content amount shown on the bottle or the label. There is a bottle of Charisma by Avon. This is a cologne spray and the bottle is a little less than half full. This listing has a 3 ounce bottle of Avon Charisma cologne mist. 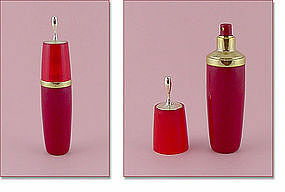 It is a vintage fragrance and is in the signature red bottle. When held to a light, I could see the bottle is half full. Was priced at $68, now $40 -- sold AS IS, please read description. Neat and somewhat unusual M.A. 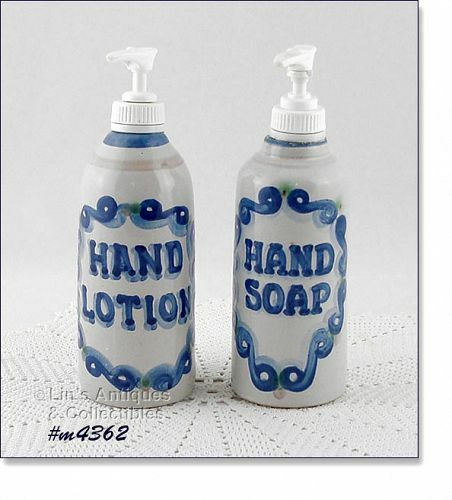 Hadley items – a hand soap dispenser and a hand lotion dispenser! 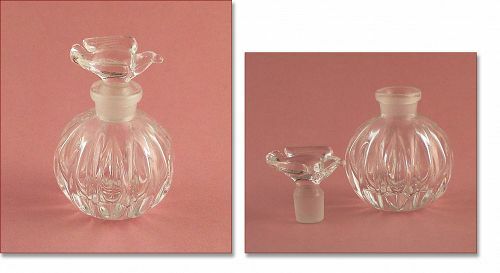 Bottles measure approximately 8 ½” tall (at tallest). 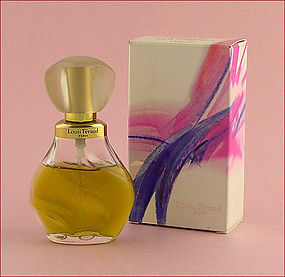 This is a lovely Avon fragrance – “Far Away”! 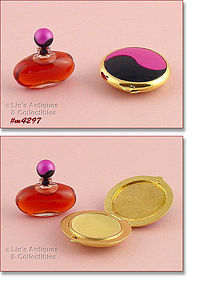 In this listing is a 10 ounce solid perfume and a 4 ml. bottle of parfum. 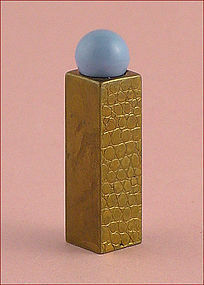 The solid perfume appears to have had a rub or a dab removed and the parfum is full. 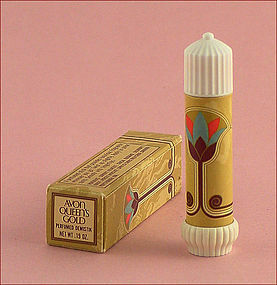 I noticed the solid perfume compact doesn’t “snap” closed and I don’t know if that’s the way it was produced or not. Neat items! 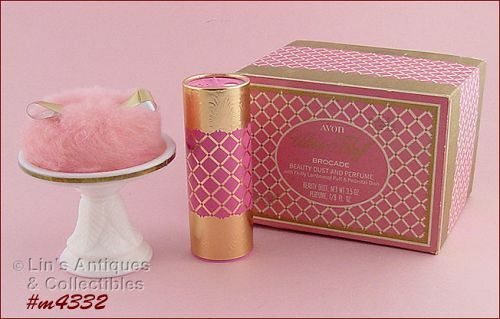 Vintage Avon! There is a .32 ounce perfume mist of Unforgettable. It feels (and sounds) full. There is a 1 dram bottle of Rapture perfume. Prices: Unforgettable is $10.00, Rapture is $18.00.